Among all the furniture that we really think about when we are about to purchase, I guess it is the living room furniture and the bed that we actually choose extensively – that is unlike the energy that we use and exert in choosing the furniture that goes in the dining room and the patio. We have thought of creating a list of 20 Darling Dark Wood Bedroom Furniture for you today because I think that they are actually incredible and plain lovely! The next photos that you will be seeing are just terrific and sensational furnitures that I am sure you will definitely love! Take a look at the divine examples that we have! 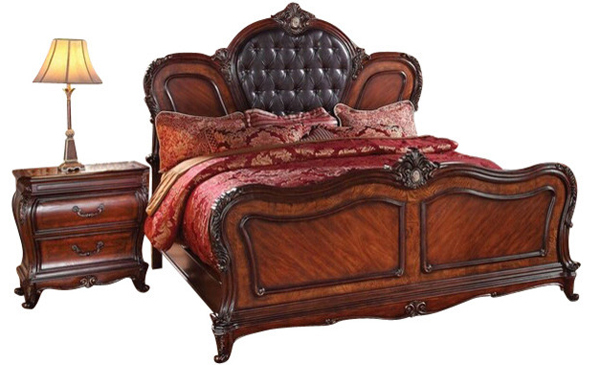 Sensational and traditional furniture set that is ideal for grandiose house that you have been wanting to get in the suburbs! Simple, sleek and has this clean lines that will work for anyone living in the city – a condo, a pad or a small apartment. I know that the linens are incredible but the bed in itself is cool because of the storage it actually has; that is aside from the night stand it is paired with. Cayden showcases a keen design fit for any home! Frontline design given to us by Prepac Furniture! 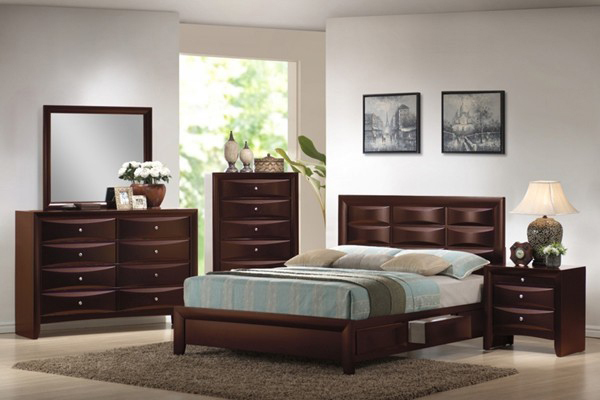 A sleek approach to contemporary bedroom furniture! 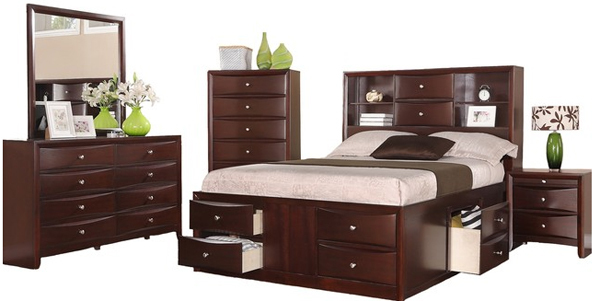 Cortina’s curvy design sure says a lot about who will be purchasing this elegant furniture set! Dorothea’s headboard is quite interesting I should say. Its a-ok curves sure is classy and wonderful. I sure hope that this comes in different types of wood or color! 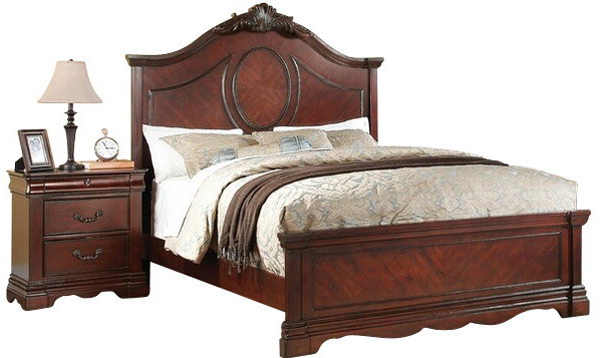 First-class design with sleek curves and noble texture sure made this one a classic choice for buyers and users! 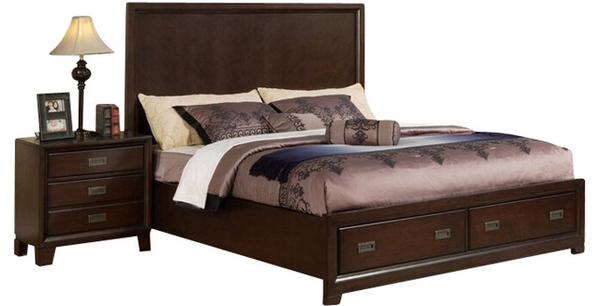 This is one tall bed that I wouldn’t mind using myself! 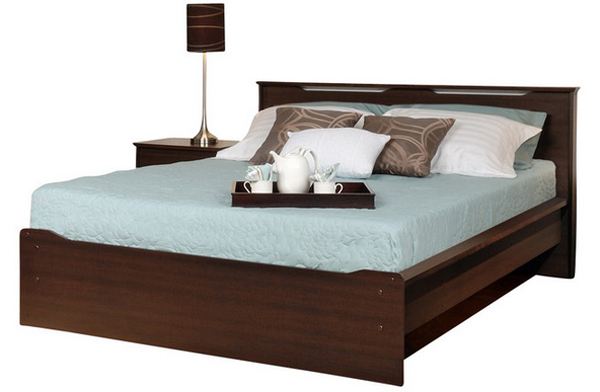 This bed sure has tons of storage all around it! Its height pretty much reminds me of The Princess and the Pea, do you agree? 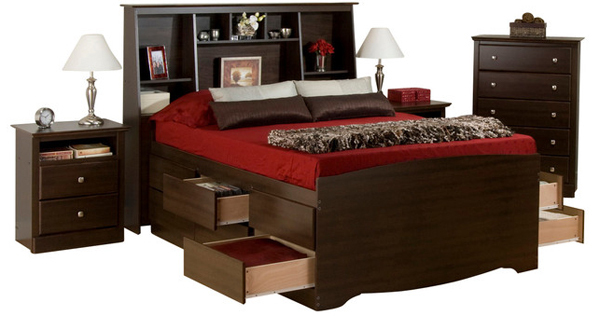 Another tall bed design that gives you enough or more storage – something I know nobody would stay away from! This classic Estrella brags a classic beauty and a gracious feel to it! I remember growing up with a bed with drawers on the side and it sure is wonderful to have easy access to things when you are already in bed! 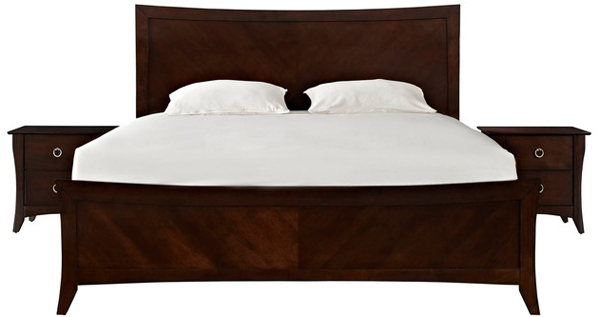 If Gwyneth Paltrow sees this bed; I doubt that she would not get this one for herself! Although, I am guessing that the people in the furniture shop will give it to her for free! Haha! 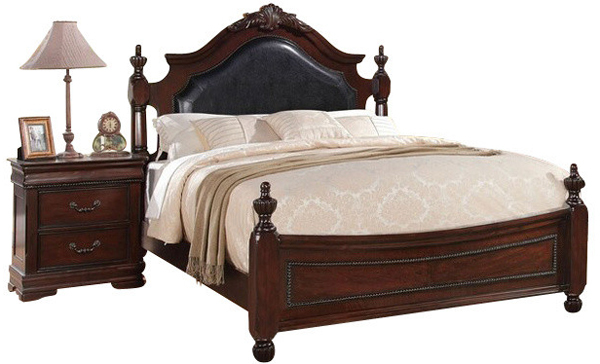 The oval headboard and the vanity sure looks great looking similar to one another! Wouldn’t mind trying this bed set at home too! Crown Mark sure has this compelling candy-feel design to it. Is it just me or do you see it too? 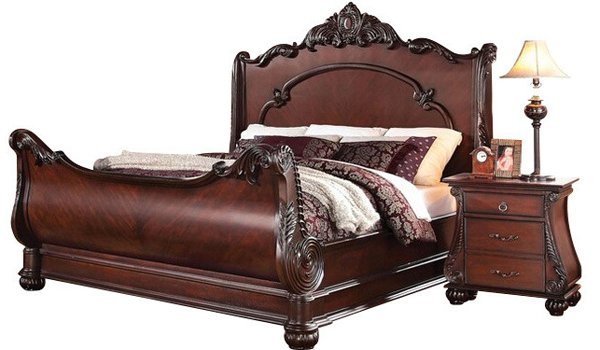 I find the headboard pretty unusual, but it is actually good-unusual, so I’m guessing this one will be loved by people looking for wonderful and unique beds for their bedrooms! When I was a kid I liked making alien paper dolls and I recall naming one Lafayette; it seems like a pretty name right? 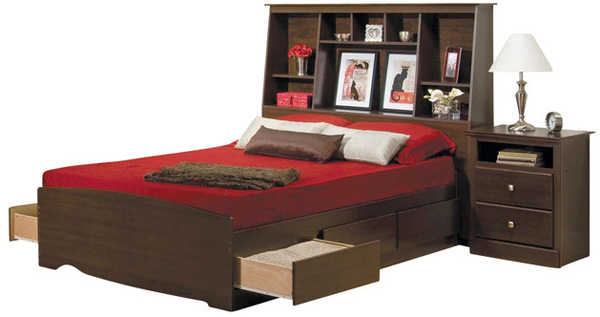 Just like this bedroom furniture that we see in here. What I love most in this picture are the table lamps on the sides, but of course that does not come with the furniture set. Haha! Though, the vanity is pretty neat too. The design above the bed and the vanity is quite special, don’t you agree? It is simple but intricate and really beautiful! 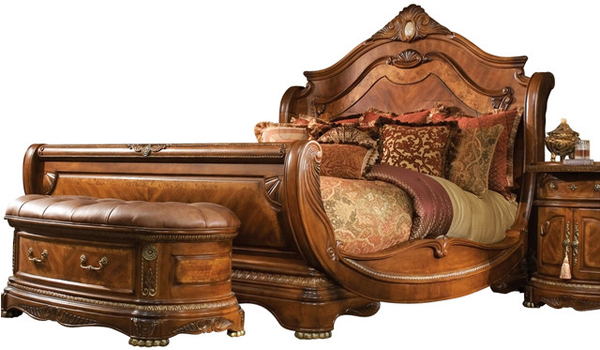 Home Elegance has tons of beautiful wooden furniture design but I think I like this one the best! The color combination is universal and quite contemporary for my own taste, but, I still like it nonetheless. 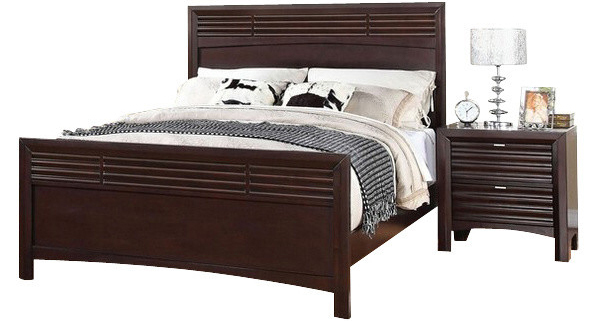 The 20 Darling Dark Wood Bedroom Furniture is not something I am looking for right now, but since my sister is moving to another place, I think looking at the bedroom furniture in this list would give her enough idea as to what to get when she actually moves, which is actually soon. If you liked this list, then maybe this one will do you great too, the 15 Dark Wood Flooring in Modern Bedrooms Designs! Do tell what you think about these lists because we really look forward to reading those comments and suggestions!